Learn to be Ninja! 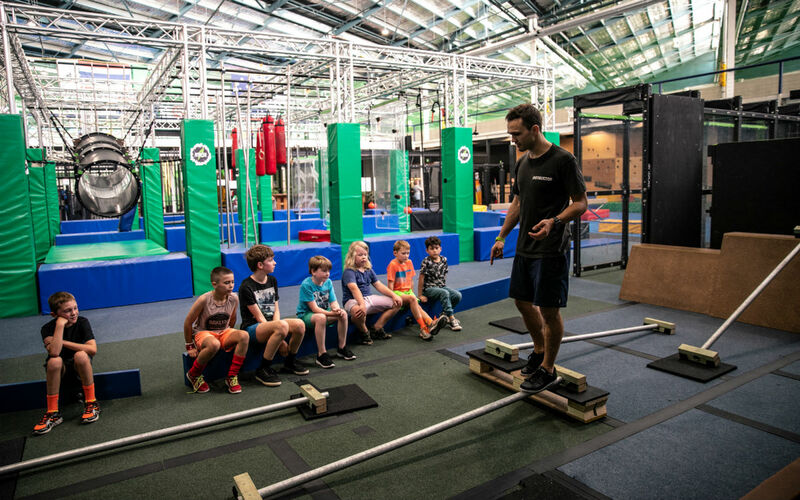 At Ninja Parc we believe play should be accessible for all ages and skill levels. We offer a range of classes to help make this possible, while bringing out your inner Ninja.